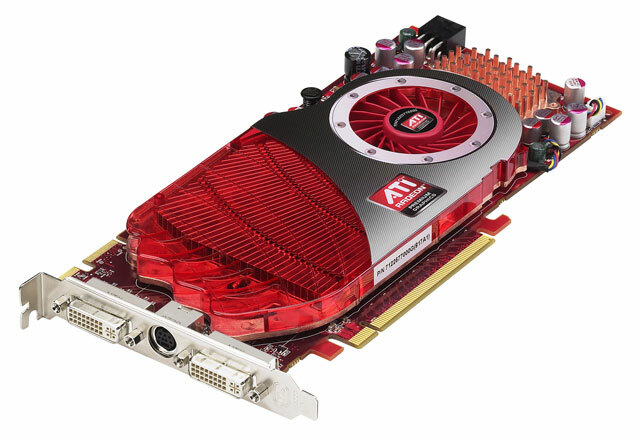 Performance: ATI Radeon™ HD 4800 Series GPUs bring the power of graphics ‘supercomputing’ to gamers, setting a new standard for visual computing. Redefine the way you play and take HD gaming to the extreme with best-in-class performance. With up to 1.2 teraFLOPS on tap, the TeraScale graphics engine delivers an immersive, cinematic gaming experience. Add this graphics card to your PC and watch Blu-ray movies and play HD content with incredible visual fidelity or take your experience to another level with new multimedia capabilities. Do it all with break-through efficiency that doesn’t compromise performance.